The education version of the highly popular sandbox gaming title will be available for iPads from next month. Minecraft: Education Edition, the education version of the popular sandbox game, was first introduced in 2016 and Microsoft has announced that it will be made available for iPads in September. The company also said that there are now 35 million licensed teachers and students of the title in 115 countries. The game will already be accessible by schools that are licensed through Microsoft 365 for Education. Educators who want to register for it can learn how to license the game here. 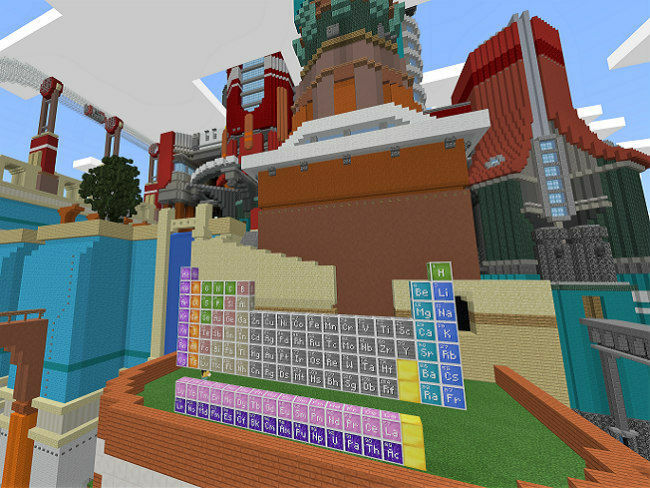 Additionally, Microsoft announced that players on Windows 10 PC and Xbox console version of the game outside of school can now use the Chemistry Resource Pack, which was originally released for Minecraft: Education Edition. With the Chemistry Resource Pack, players get access to lab tables, element blocks and items that can be crafted only with the new pack. One would be able to make elements and combine them into compounds, build a periodic table and combine materials using chemistry to create new items like sparklers, helium balloons, underwater torches and more. 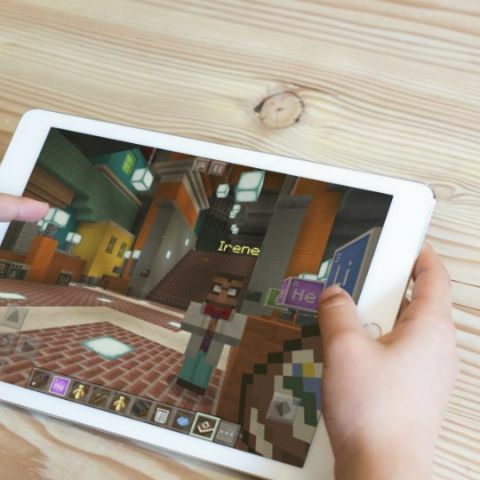 "Minecraft: Education Edition on iPad unlocks new and intuitive ways of collaborating and sharing and has revolutionized the way our students and teachers explore curriculum and projects," Kyriakos Koursaris, Head of Education Technology for PaRK International School said in a statement. "The features allow for deep and meaningful learning, and the values it promotes, from inclusivity to 21st century skills, empower everyone to use technology with extraordinary results," said Koursaris. Teachers that are just getting started with Minecraft: Education Edition will have access to resources on the game's website. These include helpful tutorials, pre-made lesson plans, and starter worlds that are aimed at making it easier to acclimate students with the game mechanics. A "Minecraft Mentors" program is also available, which offers classroom support and educates teachers on all of the basic principles of the game, along with how it can be adapted to their classrooms. With the Education Edition of the game, developers are trying to make learning a fun experience. However, one needs to be wary of an appalling mod of the game, which is now an internet ‘challenge’ called the Momo Suicide Challenge. Similar to the infamous Blue Whale challenge, it encourages people to end their lives after performing a series of harming and disturbing tasks. Microsoft is said to be taking strict actions to restrict the mod and speaking about it, a company spokesperson said, “This content, which was independently developed by a third party, does not align with our values and is not part of the official Minecraft game. This is a misuse of the platform and we are taking action to restrict access to the mod.” This new mod is concerning as many Minecraft players are children and the awful ‘challenge’ is already being linked and investigated as the cause of a 12-year-old girl’s suicide in Argentina. The last thing anyone would want is for the challenge to spread through a video game. Which Phone is Best To buy in apple 4 and 4s?